We work exclusively with finance departments. Universally they are tired of repetitive, band-aid “solutions” that don't solve their problems. They need to make improvements but cannot afford any missteps or wasted time. We carry them through technology selection, implementation, and long-term use to guarantee success. For over 25 years we have helped finance departments across North America do more with less, do it better than it was done before and do it in less time. 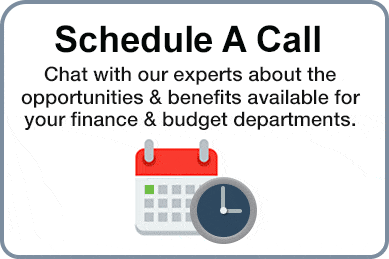 Our carefully selected team has the precise skills and experience necessary to help your finance department. Our lead consultants are all CPAs. In fact, every member of our team has extensive accounting experience. We have tackled reporting projects in nearly every major reporting framework in North America including GASB, PSAB, IFRS, GAAP & ASPE. Every one of our consultants has conducted audits, prepared the working papers and year-end financial statements for audits, and/or prepared budgets and budget books. Many of our consultants have done ALL of these tasks. From performing business process analysis to building custom applications, from designing and implementing radio frequency wide-area networks that cover multiple city blocks to building custom web applications that present annual tender awards, our professionals have a breadth and depth of experience that is difficult to duplicate. We continually investigate and review current and evolving technology solutions to identify best-of-breed tools. We are certified to implement, train and support numerous solutions for finance departments. With more than 200+ years of collective experience working both in and with finance & budget departments in government, education, and corporations across North America, our team has a broad perspective and deep understanding of finance's processes and language. Those decades of experience allow our team to immediately step in, understand your issues with a minimal learning curve, and begin assisting your finance department. We are regular presenters for numerous professional associations across North America on business process improvement, financial reporting, internal controls, communication, data analytics & monitoring. Working with our client, we carefully and formally map out each step in the project, assign responsibilities, establish and track deadlines and develop fall-back plans. We share this plan with our clients so they can participate and continuously monitor progress towards their goals. Our clients always know the status of each task and the project as a whole. From automated updates from our project management and support systems, to recording and sharing all of our meetings, we focus on ensuring clear, concise and regular communication. Your problems become our problems. Prioritizing client satisfaction is the focus of every member of our team. We do not have a failed implementation in our 25-year history and our clients rave about their experience working with our firm. We trace our roots back nearly 70 years to a traditional accounting firm. We've evolved and today are recognized as a foremost authority on finance department improvement & automation. How we evolved is a somewhat interesting story. 2) they had purchased software but, were getting little benefit from it for some reason. 1) Technology - The finance team were not information technology (IT) experts. Thus the benefits that technology could provide was not apparent to them or they were intimidated by technology. For those that did see the opportunity IT promised, technology knowledge was necessary to evaluate, select, install, configure, utilize and integrate IT solutions with existing systems to realize the maximum benefits. 2) Accounting - Depending on the size of the organization, they often had few or no designated accountants as part of the team implementing the tools. All too often those with accounting expertise were completely committed to other critical tasks that could not be delayed. This resulted in selection/configuration decisions that were not optimized for the accounting requirements of the organization. 3) Domain - To choose and implement the right systems requires a thorough understanding of how the organization works and how the finance department can best work with other departments. Frequently the finance department was so ensconced in their approach to a process that it was challenging for them to step back and think about alternate, better approaches. 4) Time - finance departments had so much work to do they had little time to focus on finding better, more efficient processes, let alone the time to implement it properly. 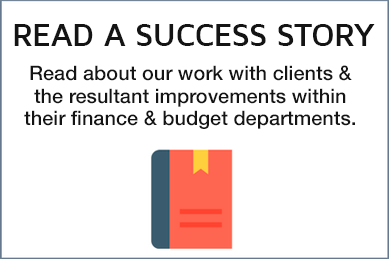 In short, we determined that many finance departments did not have the necessary expertise in three key areas and universally lacked the time to dedicate to ensuring they received maximum value from their IT solution. We took these observations and assembled our team to bridge the gap between finance and technology. We implement, integrate and optimize industry-leading tools & best practices to evolve our client's finance function. Grandpa Black's firm, F.H. Black & Company Chartered Accountants was formed in 1950 with offices in Fort William and Port Arthur, Ontario as well as Winnipeg, Manitoba. Jamie Black joins his brother Harry. The firm formally changes name to F.H. Black & Company and reinstitutes Grandpa's firm's style & brand. The focus of the firm is traditional accounting, bookkeeping & tax. Already focussing on improving finance department efficiency, the firm reviews and selects CaseWare Working Papers as the best solution for automating complex, standardized reporting tasks. By 2000 the firm has grown. Our team has expanded and we have begun rendering a full range of services to finance departments including systems needs analysis, ERP implementation, custom application development, training and support. FHB partners with Tableau Software to enable our finance department clients to perform ad-hoc analysis and create dashboards, to more effectively understand and communicate complex business insights. To better service clients in numerous time zones, as well as attract and retain the best talent, FHB implements full remote-work policy enabling complete flexibility to live and work where it best suits the individual. To focus entirely on finance department improvement, Jamie & Harry found F.H. Black & Company Incorporated. The accounting firm continues to provide traditional accounting services to small and medium size businesses. F.H. Black & Company Incorporated partners with Questica Budget to develop a one-click integration with CaseWare Working Papers and provide an automated GFOA Distinguished Budget Book award-compliant solution for their users. As the Manager of Implementation Services, Darryl leads the technical team at FHB to ensure the success of all implementations. He is also the firm’s lead trainer and has considerable custom development experience within the CaseWare ecosystem. Darryl has a decade of experience implementing CaseWare for dozens of governments, universities, CPA firms and publicly traded companies across North America. Initially a computer programmer, Darryl provides a depth of technical knowledge and problem solving that helps ensure the success of the projects he manages. In an effort to more fully understand client issues, he pursued and achieved his accounting designation. He now brings both skill sets to the table to ensure that his clients deliver the results they need with all possible tools. Darryl holds a Chartered Professional Accountant (CPA, CMA) designation. 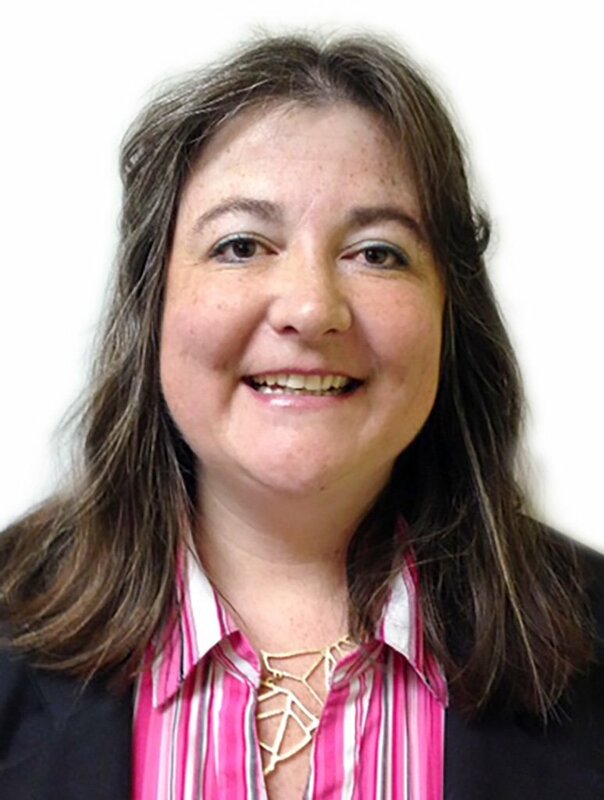 Elaine manages human resources, recruiting, benefits and some administration services for us. She has over 25 years of human resources / payroll experience from a variety of industries - including national and international distribution, manufacturing and sales companies. 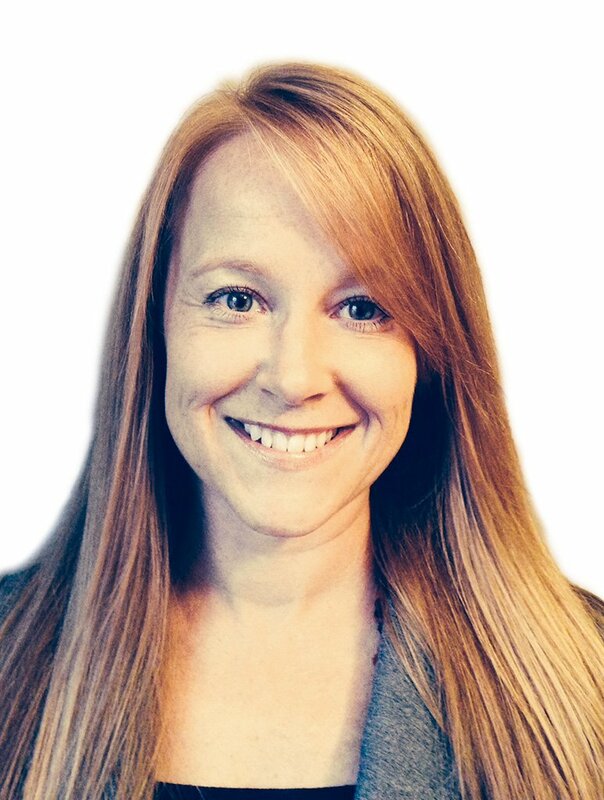 Her experience includes participating in due diligence and culture absorption for company acquisitions, payroll software implementations (Comcheq, ADP), creating and utilizing behavioral description interviewing techniques, employment and pay equity, and workplace safety plans. Hafiz is a seasoned and insightful executive who has worked with Finance Departments large and small to provide solutions to automate their financial reporting, provide best practices, and save municipalities time, money and headaches. Utilizing a consultative and personable approach, Hafiz focuses solely on an organization's success, ensuring stakeholders' questions are answered quickly and directly, and the best solution is recommended. His clients appreciates his honestly and concern for their successes, which are the ingredients of a solid foundation for their relationships with him. 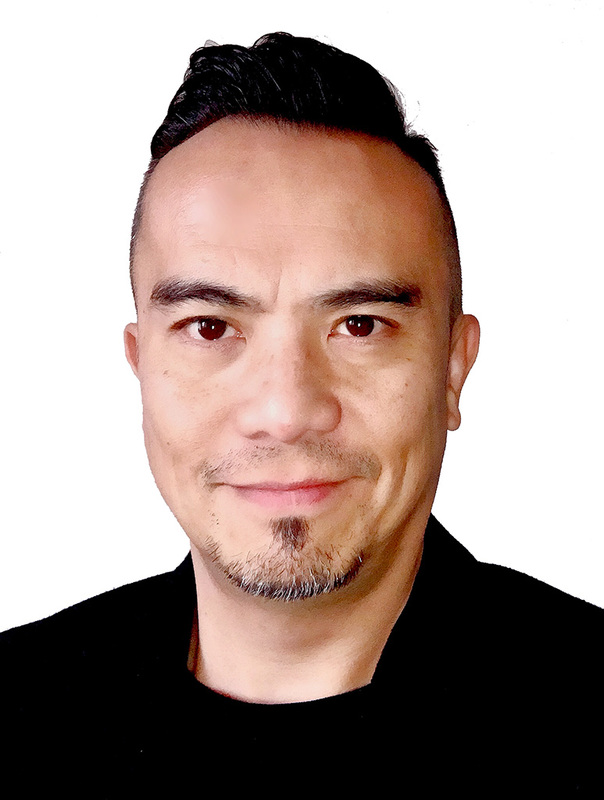 Prior to joining FHB, Hafiz has worked with our partner CaseWare International heading up US Governmental business development and sales (SLED and Federal), and software companies such as Oracle and BlueCat. Hafiz holds a Bachelor's Degree in Economics and Statistics and a Post-Graduate Diploma in eCommerce. Harry Black formed F.H. Black & Company in 1990 after accumulating a decade of experience in Toronto and Vancouver. Since then he has established one of the most progressive, respected, full service CPA firms in Manitoba. In 2014 Harry helped found F. H. Black & Company Incorporated together with Jamie. Harry is also a dedicated volunteer in the community. He is president of Pan Am Place, a non-profit homeless shelter that helps at-risk youth. Harry’s athletic life spans decades as an amateur boxer fighting internationally representing Canada. 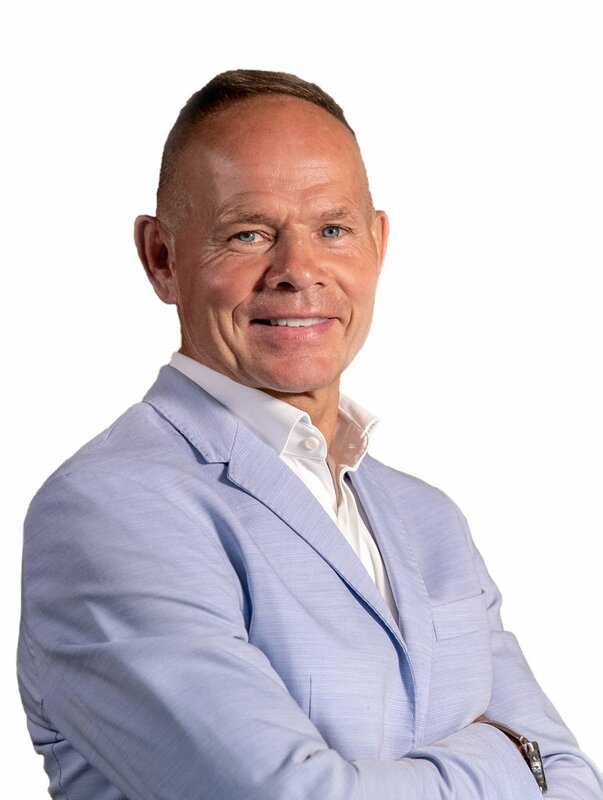 Actively involved in the sport to this day, Harry is a Head Coach, Trainer and President of the Pan Am Boxing Club and President of Boxing Manitoba. As the Manager of Marketing at F.H. Black & Company Incorporated, James works to educate professionals in the finance department to recognize existing opportunities and offer solutions enabling them to maximize the benefits of process improvements and automation. His professional experience includes 12 years in the FinTech industry, much of that time was spent with our partner CaseWare International. During his tenure, he worked closely with the product manager for Financial and Audit products in both technical and service roles. This background affords him a rare understanding of the operations and processes in both software and finance industries. 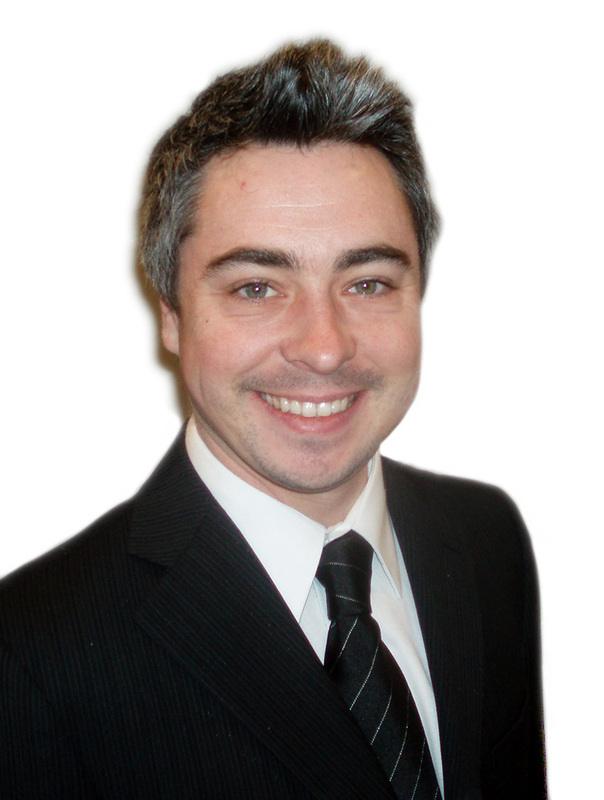 James holds a Bachelor’s Degree and marketing/sales certifications. Jamie Black is President of F.H. Black & Company Incorporated. 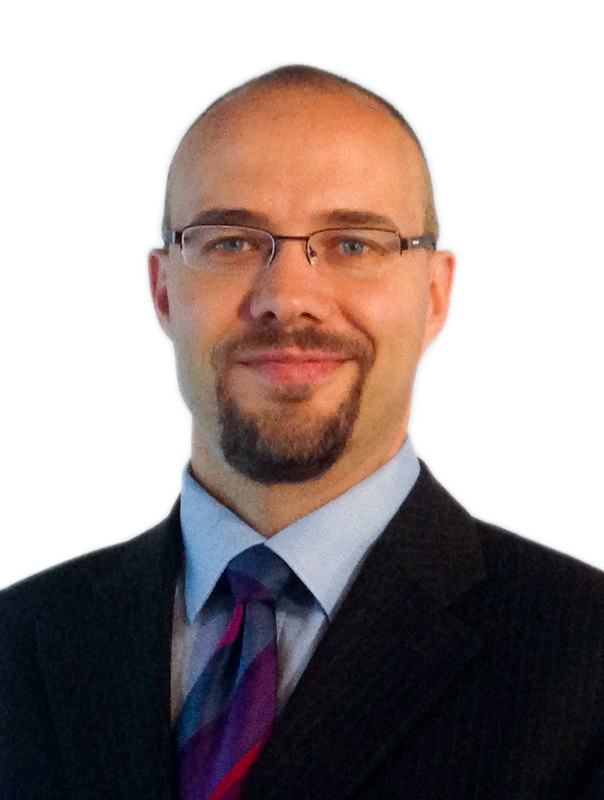 For more than 20 years he has consulted with and trained finance officers, auditors & accountants in government, higher education, and corporations throughout Canada and the U.S. His work focuses on increasing finance department efficiency & effectiveness through the implementation of technology & best practices. 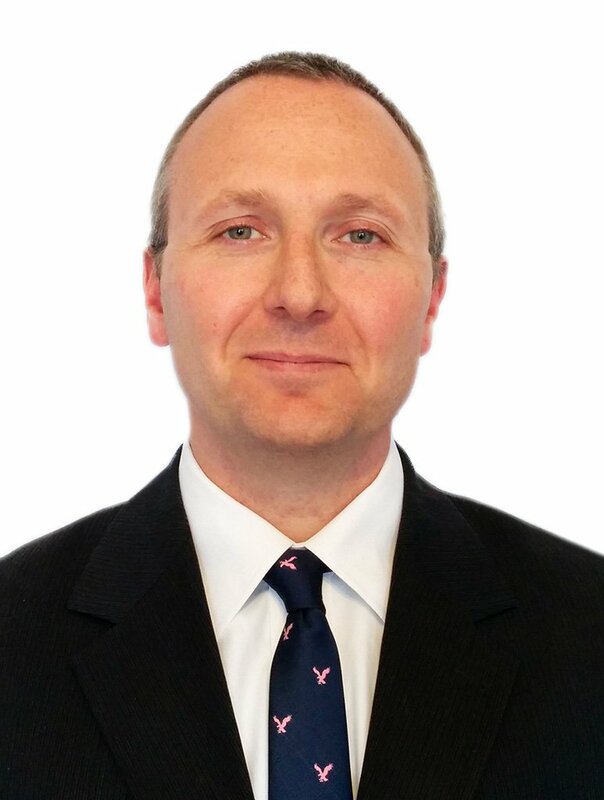 Jamie began his professional career in public practice where he was responsible for compilation, review, audit, personal & corporate tax engagements. He then transitioned his focus to leverage this experience and technology background to work with clients to improve their operations. From conducting needs analyses to the implementation of redesigned processes and new technology solutions, Jamie focused on delivering quantifiable improvements for his clients. Joy brings extensive experience as an auditor, a local government finance officer and a governmental software consultant to assist clients in the management and automation of their varied and complex financial activities. Her knowledge and understanding of governmental practices and reporting was achieved working with numerous clients in sales, implementation, training and support for more than twelve years. A key asset to her understanding is her own experience as Chief Financial Officer of a local government where her primary responsibilities included managing both the budget and year-end financial reporting processes. Before her public service, Joy performed audit and tax engagements of governments and not for profits following six years managing a client services practice focused on small business and not for profits. Joy holds a Certified Public Accountant (CPA) designation as well as a Bachelor’s Degree in Accounting and a Bachelor’s Degree in Business Administration. As a Senior Consultant, Michèle works on the development & customization of reporting templates for various industries. 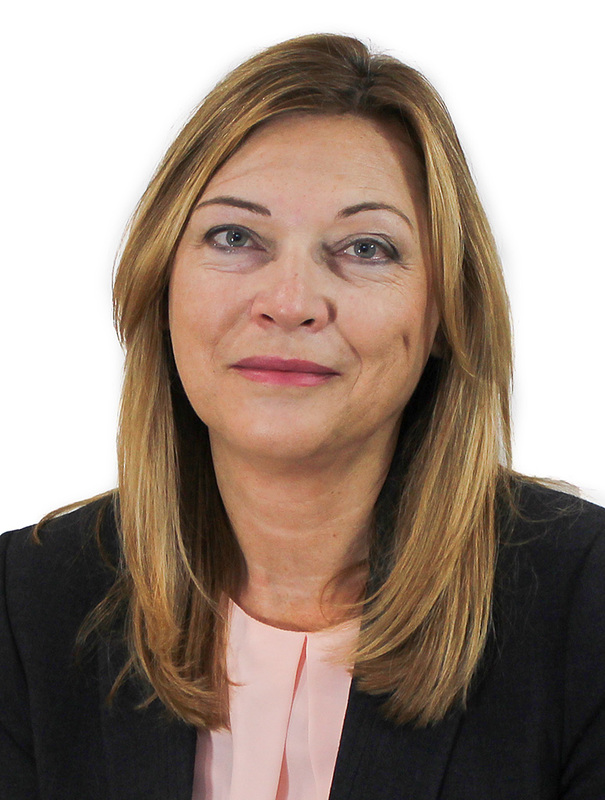 For the past 16 years, Michèle has worked for large and small Canadian accounting firms. This period saw her train dozens of accounting professionals on CaseWare functionality and how to improve their efficiency through intuitive templates. Michèle is bilingual and has been creating CaseWare templates and providing training in both French and English for the last decade. As a Consultant with F.H. Black & Company Incorporated, Noreen collaborates with finance departments across North America to increase efficiency and save time. Her primary focus is automating financial reporting, but she also consults with clients who need help completing their year-end, preparing their budget, reporting for council or other challenges unique to local government. Noreen’s professional experience includes 30 years in Municipal Government finance, including 17 years as Financial Services Director at the County of Grande Prairie. This background affords her an extensive, well-rounded knowledge of municipal government financial issues and reporting. Responsibilities included budget coordination, financial statements, and Alberta MFIR preparation. She also led the implementation of numerous business process solutions including budget software (Questica Budget), electronic records management software, financial system modules, procurement card program and finance-related online services for the public. 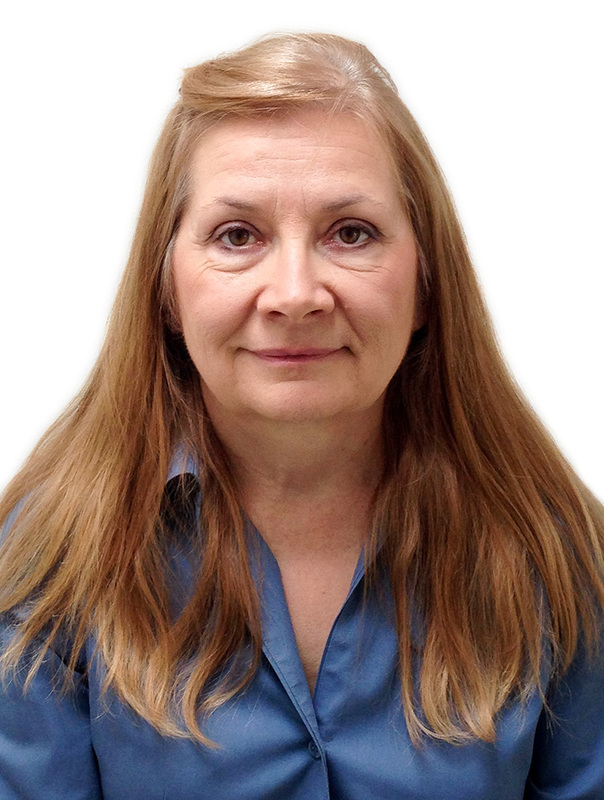 Noreen holds a Chartered Professional Accountant (CPA, CGA) designation and Local Government Certificate. As a Consultant at F.H. Black & Company Incorporated, Rachel focuses on administering marketing and project processes ensuring client recognition and client retention. She also works on the accounting processes finding new ways to increase finance department efficiency, effectiveness & accountability. With over 23 years of accounting experience in public accounting and customer relations, emphasising on product development, Rachel brings numerous years of industry knowledge to our team. She holds a Business Administration Diploma and is working towards marketing/sales certifications. 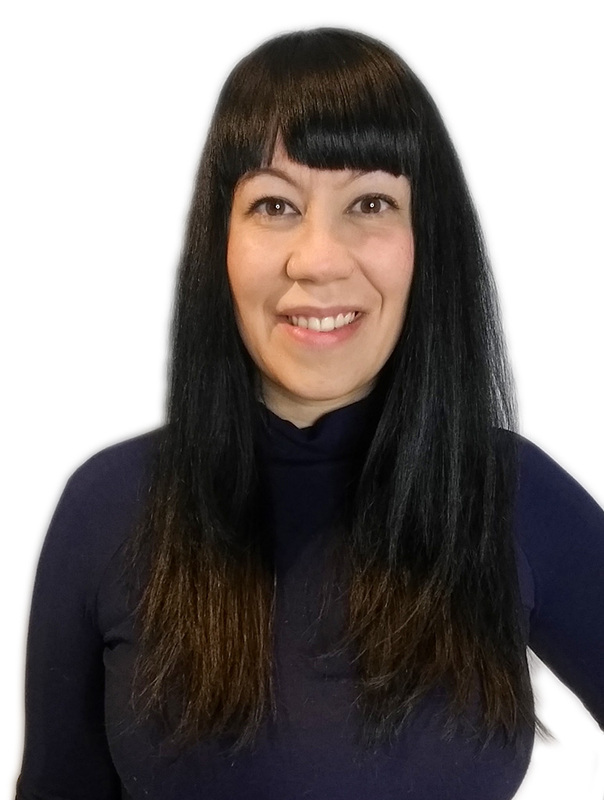 As a Consultant with FHB, Tina focuses on the development & customization of reporting templates for governments, universities, credit unions and large corporate clients across North America. She also works on the accounting process automation team finding new ways to increase finance department efficiency, effectiveness & reliability. 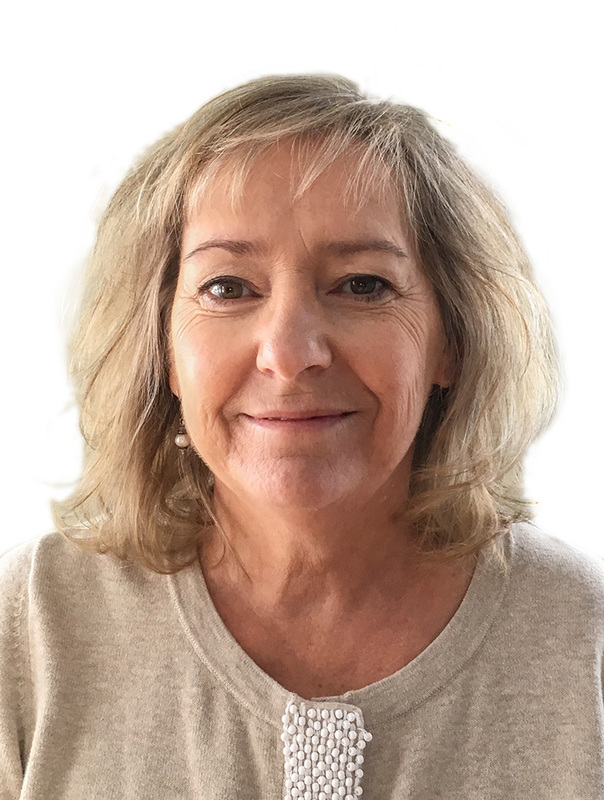 With over 20 years of accounting experience in both public accounting and in industry and 5 years of CaseWare experience, Tina brings a wealth of knowledge and expertise to our team. Tina has a Business Administration Diploma. 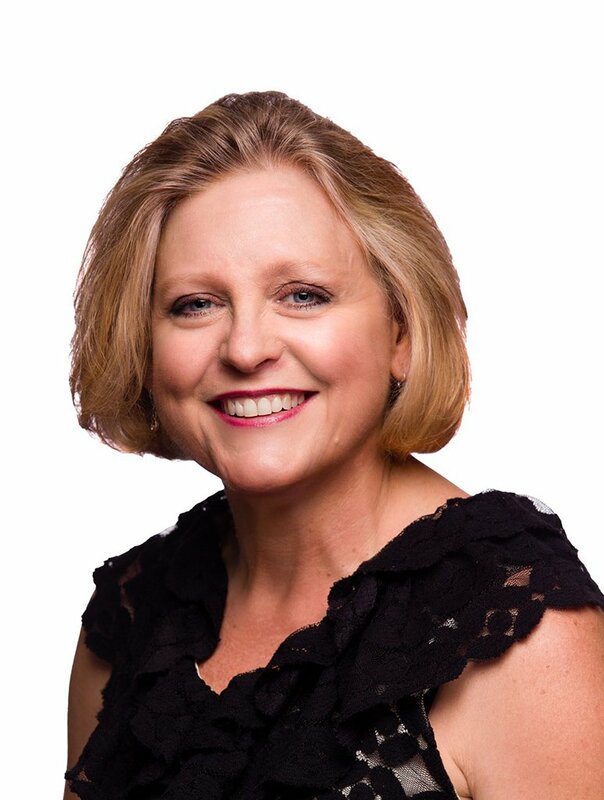 As Principal Consultant, Tricia leverages extensive experience as an auditor and a local government finance officer to assist clients in automating their most complex reporting processes. Tricia joined FHB from the City of Lethbridge finance department. Her government experience focused initially in the real estate and land development area before transitioning into the finance department where one of her primary responsibilities included managing the year-end financial reporting process. Before her public service, Tricia spent four years at an accounting firm gaining perspective on numerous industries, including local governments, school districts, not for profit, agriculture, service industries, and investment companies. Tricia performed all level of assurance engagements as well as tax preparation and business valuations. In her time with FHB, Tricia has leveraged her 12 years of CaseWare experience to lead implementations of CaseWare with dozens of governments across the country. Tricia holds a Chartered Professional Accountant (CPA, CA) designation and a Master’s Degree in Professional Accounting. Technology is as much an enabler for our clients as it is for ourselves. Waldo provides software engineering as well as IT infrastructure support for both our internal systems, as well as our various CaseWare tools and specialized client applications. 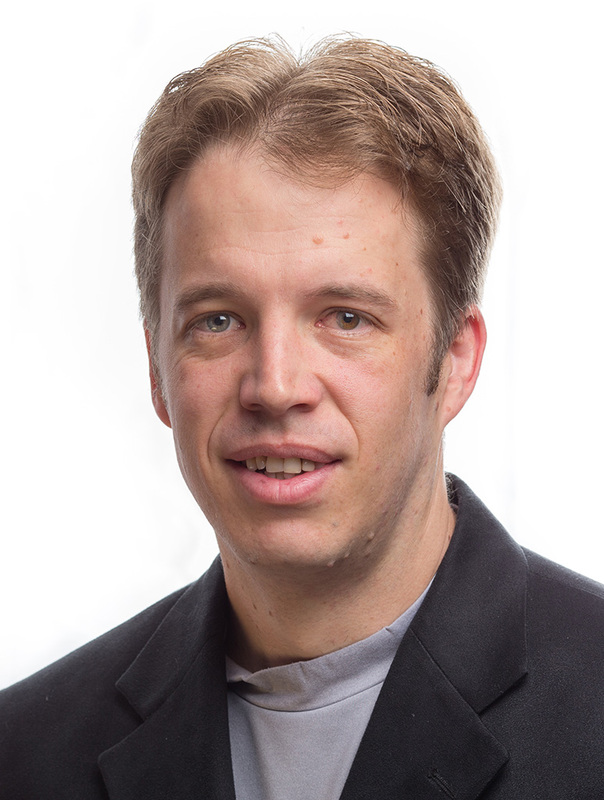 Waldo has 24 years experience in professional software development and IT infrastructure services. During that time he implemented large financial systems for multi-national companies, multi-point integrations between major cloud based 3rd party services and an extensive portfolio of database driven systems. This affords him the knowledge to strategically apply technology to our own internal operations as well as our clients for improving efficiency and effectiveness. As an electrical engineer (B.Sc. Eng.) by study, his analytical thinking skills makes him an invaluable contributor for clients. Darryl Parker was assigned as the principal consultant on the project, and he was absolutely terrific. He’s great to work with and is just like one of the family around here now.